You'll know I love to read and so I was very excited to receive my Blind Date with a Book from Parragon Books this month - I had no idea what to expect but received in the post two fantastic books to tie-in with the newly released Beauty and the Beast film, each with a unique perspective into a tale we think we know so well. 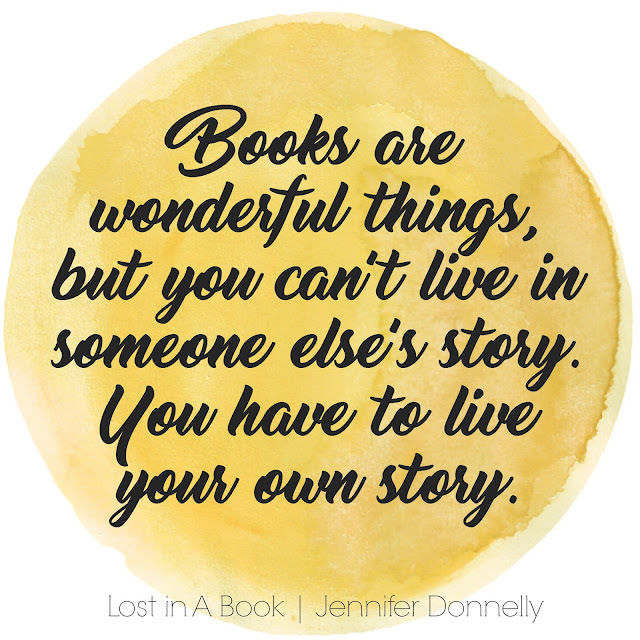 First up is 'Lost In A Book' by Jennifer Donnelly. 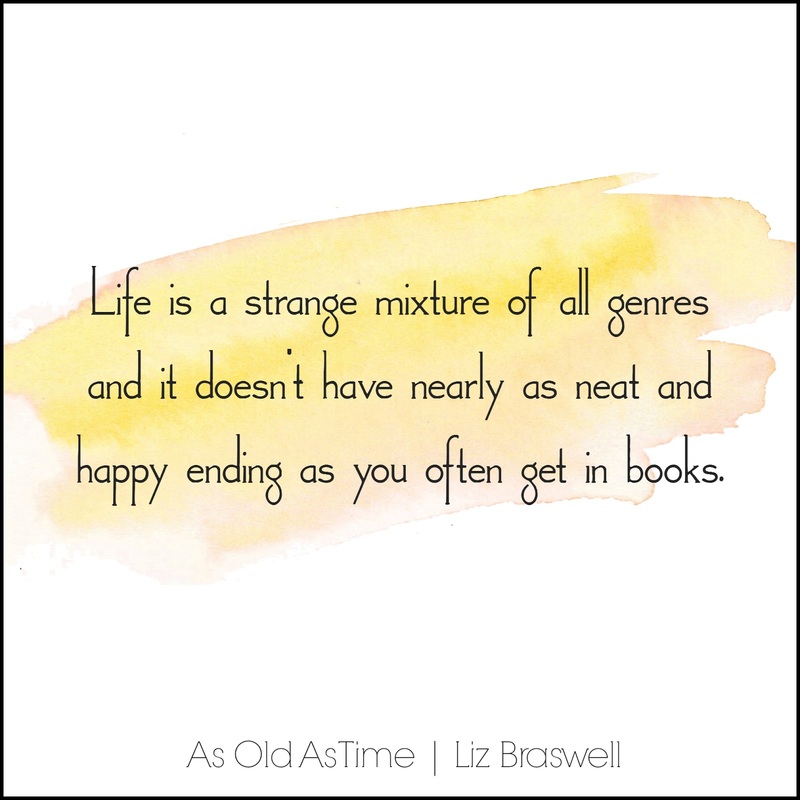 At first I wondered if I was just a little older than the target reader for this book but I hadn't counted on the feelings of happy nostalgia that come with something you've liked for so long. Belle is by far my favourite Disney Princess and with her love of books, I certainly identify with her character, if not her looks. I found the prose simple but still enjoyable - I'm usually a sucker for a vividly painted scene but because I already had the images from the original Beauty and the Beast film, and then the new live-action actors and characters, in my mind I didn't need endless detail when it comes to the exact hue of Belle's dress - I could just enjoy the story. The tale is well told and fills in a few gaps from the original movie - what exactly happens during Belle's stay at the Enchanted Castle? Well, when Love and Death go head to head in a wager over the Beast's future, Belle is drawn into another magical world. It isn't a long book and didn't take me much time to read, as an expansion of the original story this book would really appeal to younger fans of the film. 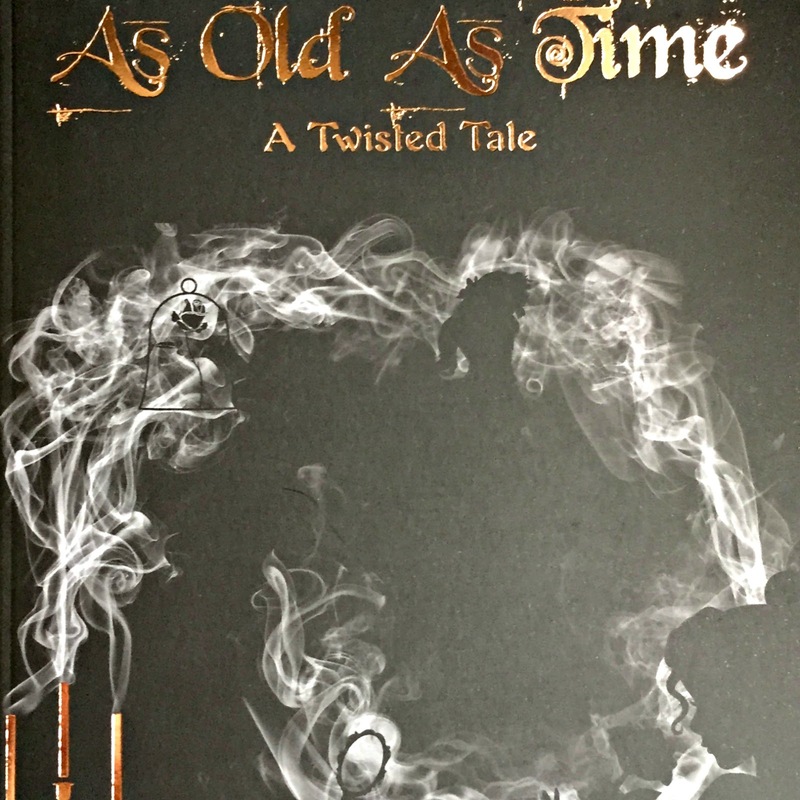 The second book that was sent is the third book in the 'Twisted Tale' series of books putting a twist on popular Disney stories. 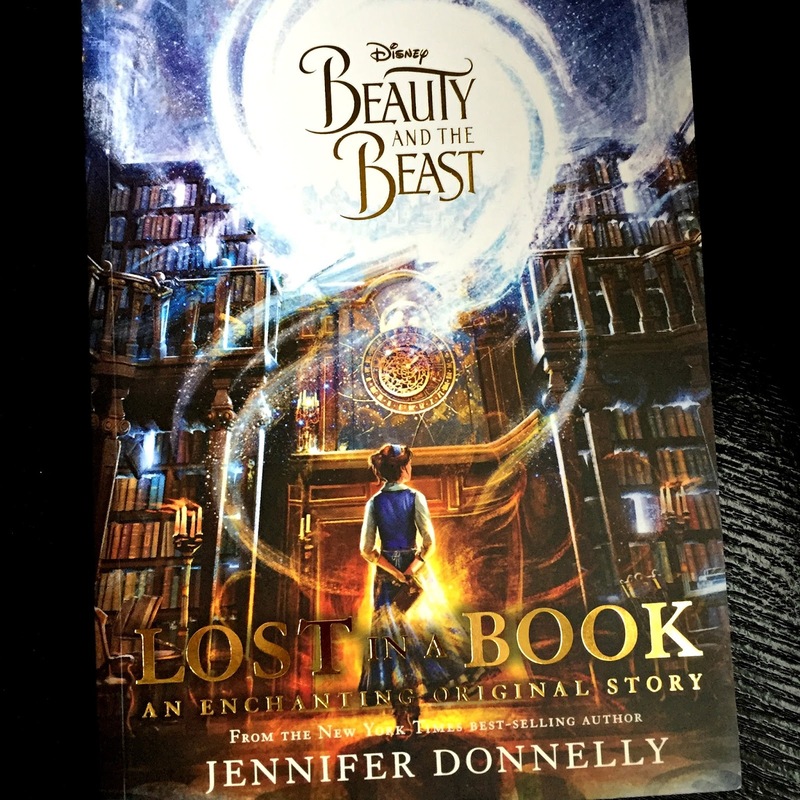 Written by Liz Braswell it comes with the tagline 'What if Belle's mother cursed the Beast?' which certainly intrigued me from the start. 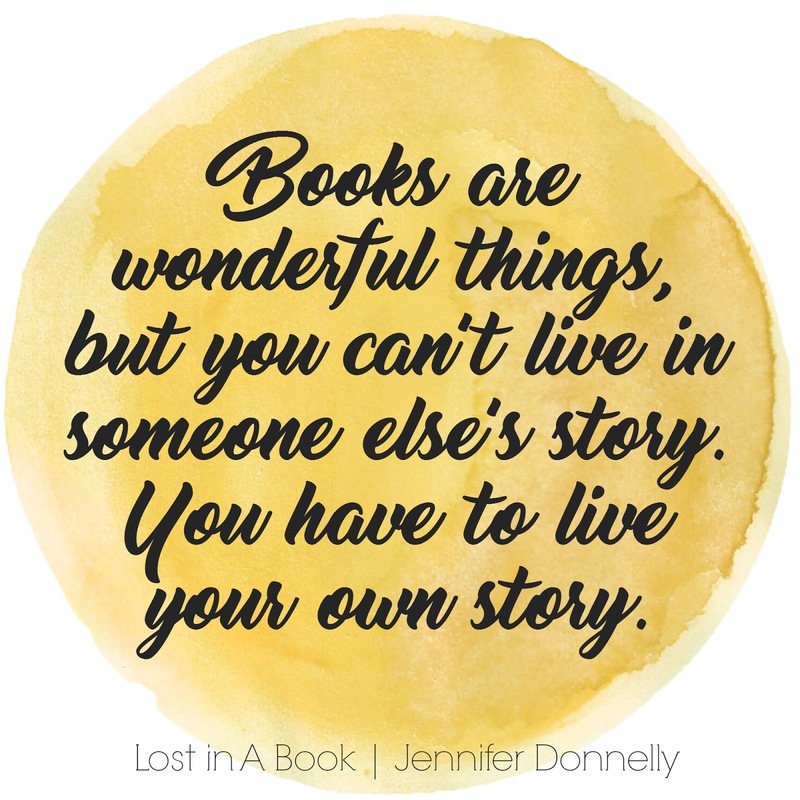 You can tell immediately that it is written for an older audience than 'Lost in a Book' - containing more mature themes and references as well as a more vividly painted setting. Part one alternates between Belle's present - the story we all know and love from the original Disney animation and her parent's history in the years leading up to 'the curse'. Set in a kingdom somewhere near France, magical creatures are facing persecution whilst the rest of the country also battles fever, plague and selfish rulers. Despite being skeptical about 'twists' before reading this book I have to admit that when the first signposted plot turn went wrong I actually gasped out loud. That was certainly not meant to happen! Parts Two and Three contain further intrigue and action far removed from the usual tale and yet still completely believable within the traditional Beauty and the Beast story line. Liz Braswell picks up well on some of the creepier aspects of the plot and weaves them into a tale of desperation and betrayal. After a climatic build up the ending left me feeling a bit flat with the story unfinished, perhaps leaving room for a sequel? I know that I would be interested in finding out how Belle and Beast's tale continues!